Refinancing a second mortgage is limited by the equity in your home. If your home has decreased in value since you took out the mortgage, you won't be able to refinance. However, if you have an investment property with enough equity, you can use the equity there to refinance your second mortgage. Be wary of this approach, however. Lenders consider an investment property a higher risk, because borrowers must rely on the income it generates. 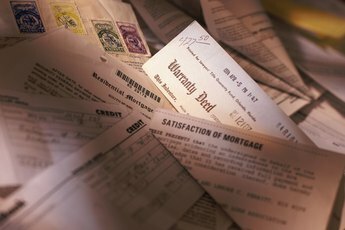 You will therefore typically be subject to higher rates and fees, which you will have to weigh against the cost of keeping your existing second mortgage. Contact your existing lender and inquire about the terms available for investment properties. Mortgages on rentals typically carry higher rates and lower loan-to-value ratios. Contact other lenders in your area as well. Compare the rates and terms offered to your current lender. 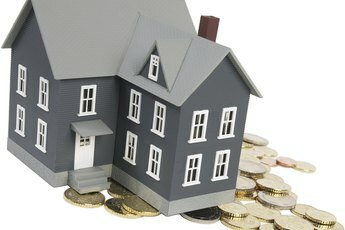 If you find a lower rate, you can attempt to get your lender to match it, or you can choose to leave for a better deal. Obtain a payoff balance on your second mortgage for 30 days in advance. This will give you the total amount -- including principal, interest and fees -- that you need to borrow against your investment property. Complete a mortgage application at your chosen lender. Write the amount requested and give the details on your property. 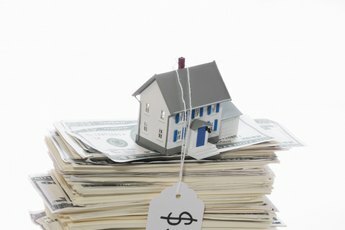 Specify that the collateral property is an investment property. There will typically be a box in the collateral section to indicate this. Provide financial information with your application. Typically you will give two years' worth of W-2 forms and tax returns and one month of pay stubs. On an investment mortgage, you must also provide a copy of your lease agreement and rent roll to show the income from the investment property. Arrange to meet with the appraiser engaged by the bank. Inform your tenant in advance so she can also arrange her schedule around the appointment. Provide information on the rent to the appraiser as he will need to include this information when he makes a full assessment. Sign your commitment paperwork once you receive approval for the loan, and set a closing date. Obtain an updated payoff letter from your second mortgage holder and forward it to your new lender. Attend closing and sign the appropriate documents to complete the deal. 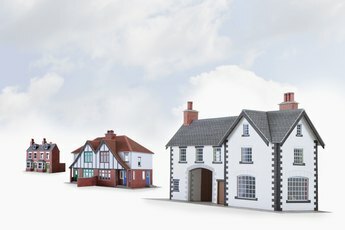 How do I Combine Mortgages on Properties?